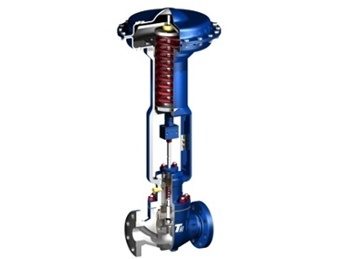 Bermad's Model 772-U flow control and pressure reducing valve is a hydraulically operated, diaphragm actuated control valve with two independent functions. It maintains both pre-set maximum flow and reduces higher upstream pressure to lower constant downstream pressure, regardless of varying demand or upstream pressure. 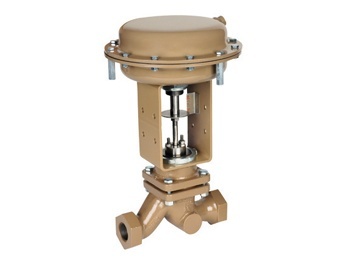 V-Port Throttling Plug – Low flow stability"
Bermad offers the widest range of robust, reliable hydraulic control solutions for municipal and infrastructure use. 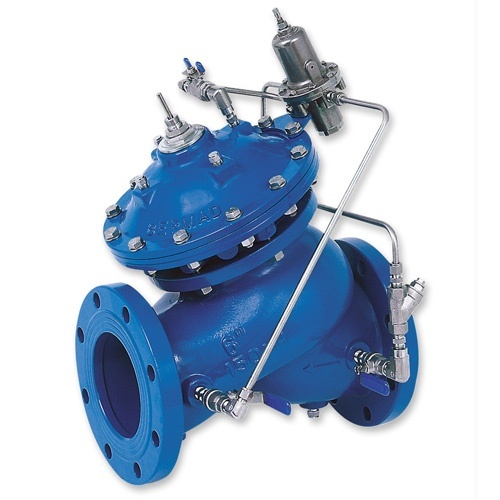 Designed for easy maintenance throughout a long service life, Bermad’s proven products are deployed for water supply, treated wastewater or recycled water and water leakage prevention for municipalities in London, Mexico City, Barcelona, Sidney, Manila, Bangkok, and the US. 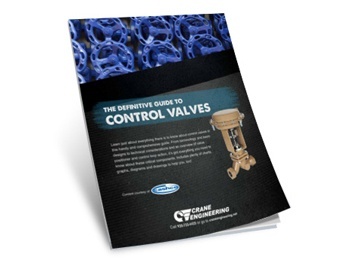 Product range: basic, pressure reducing, pressure relief/sustaining, flow control, pump control, check valves, surge control, solenoid controlled, electronic control, burst control, level control, and more.